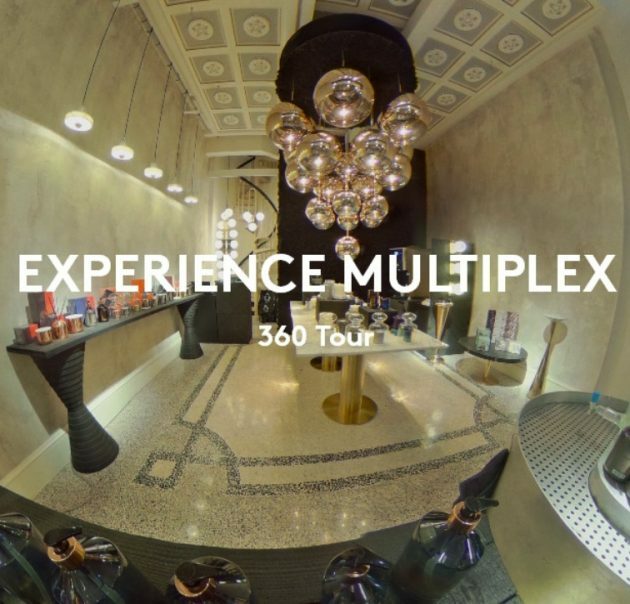 For the Salone del Mobile 2017, Tom Dixon brought Multiplex into the iconic Cinema and Galleria on via Manzoni, in the very heart of Milan. 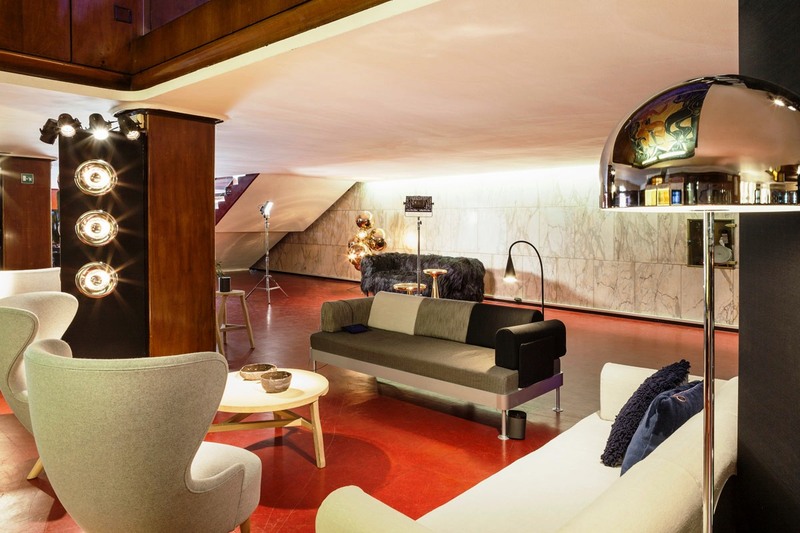 Against the backdrop of 50’s Italian glamour, the event combined culture, entertainment and commerce ( the staples of Milan ) Design Week. However the Salone is done for another year. 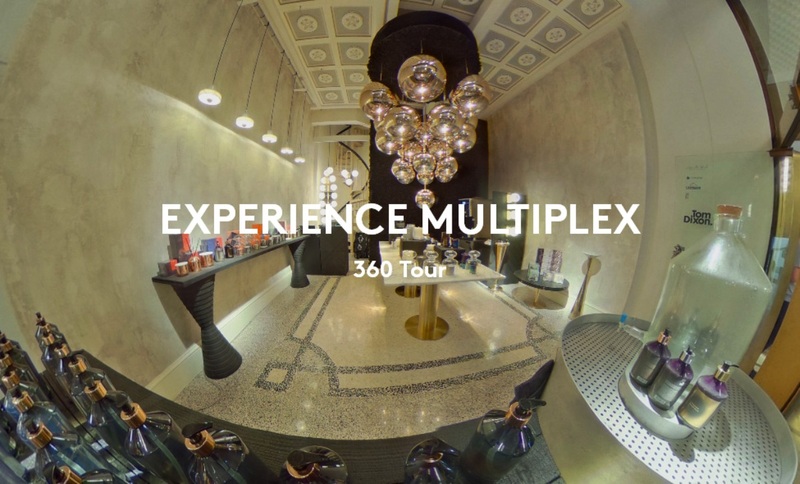 If you weren’t able to make it this year you can experience Multiplex online with the 360 tour of the Tom Dixon Multiplex cinema complex. 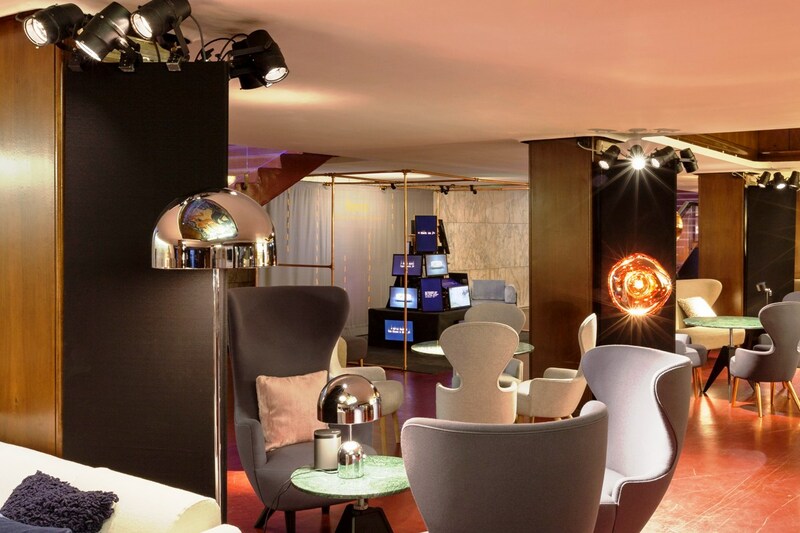 ” Milan in April turns into the Glastonbury of Design – a huge explosion of ideas, colours, shapes and functions, a massive influx of design obsessives all seeking the latest ideas. This year we have acknowledged the need for a place to stop, to refuel, to catch up on the newest concepts and latest designs and share the full excitement of our latest products. 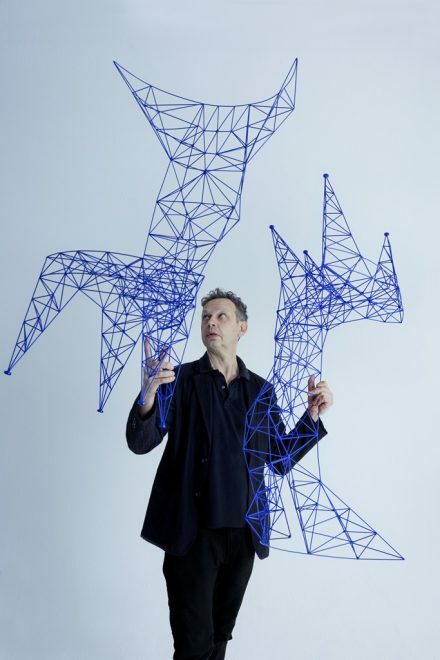 Tom Dixon once again was one of the key protagonists at Milan Design Week with his show at the historic Teatro Manzoni & Gallery ( via Manzoni ) in the heart of the city. 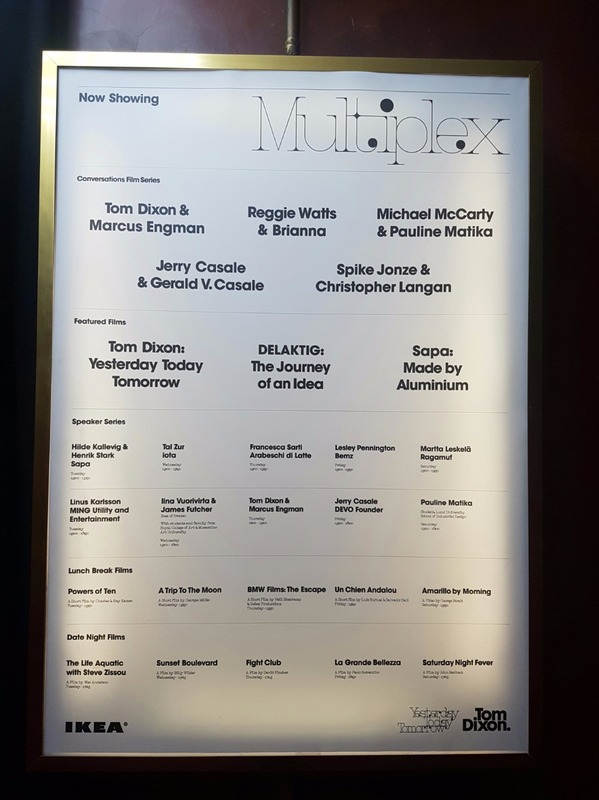 He brought the concept of Multiplex to Milan, staging the world of Tom Dixon with several partners and new collaborations, between exhibition space and entertainment. 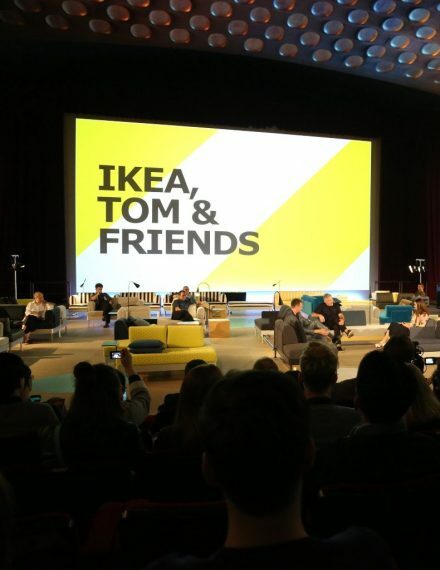 Tom has always created unrivaled strengths and lures, knowingly mixing previews and business, entertainment and business, workmen and the general public. 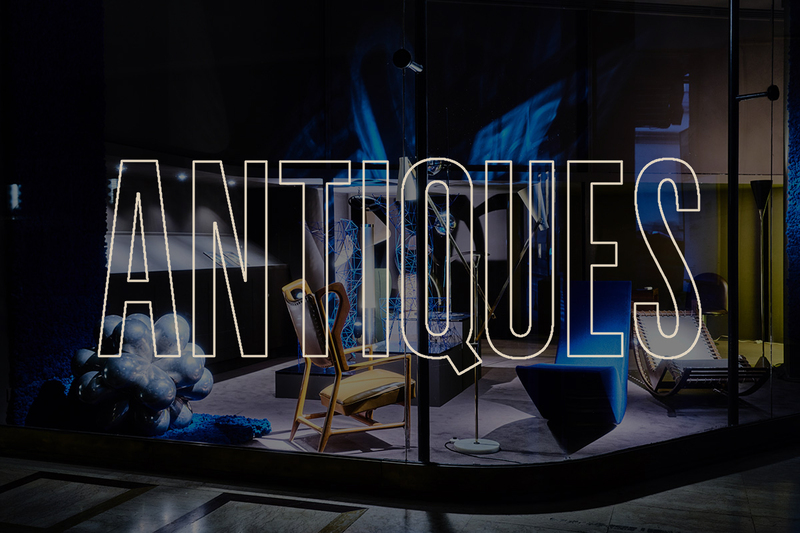 The first stop in the Multiplex Galleria is the Antique shop. Working with Giustini Stagetti, Tom selected pieces from the 1930s onwards and included his own Veterans: Bird, Pylon and S Chair. 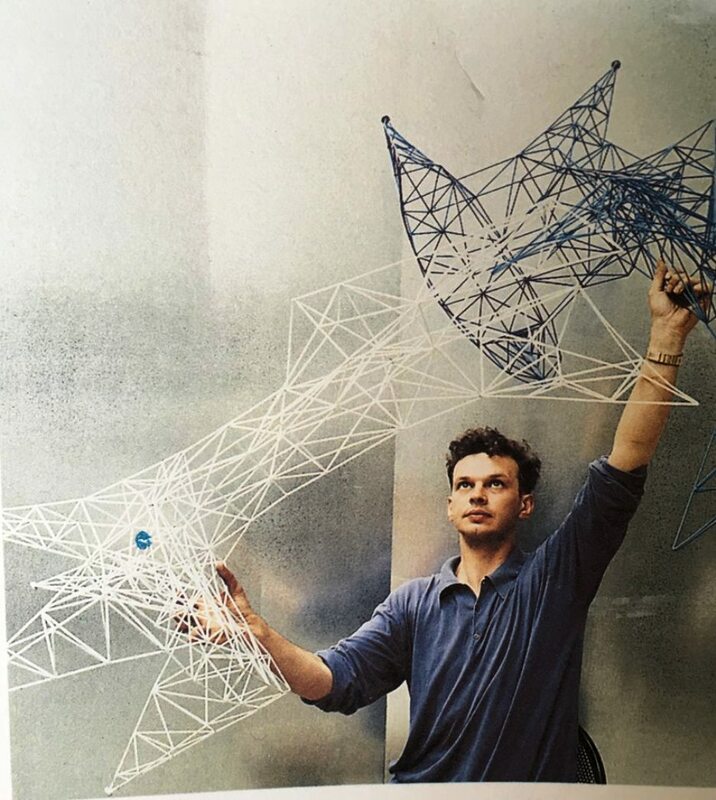 Tom also showed the original Jack prototype, an aluminium dodecahedron, which sat on a bed of blue moss from Freud moss manufacturers. 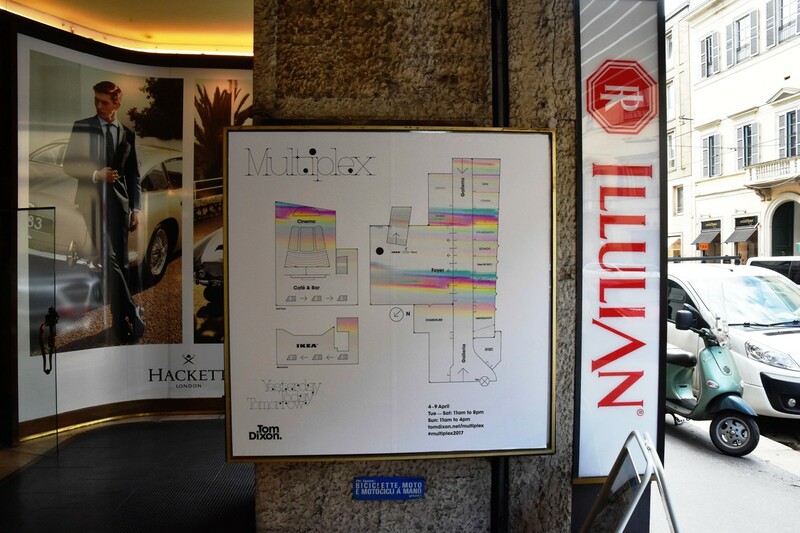 At the front of the Galleria we’re showcasing our latest adventures in optics & reflectivity. In the Year of Euroluce we are celebrating luminosity with a series of pendants which are another leap forward in our deep investigation of futuristic optics. After years of shiny metallics Tom has finally gone a little bit soft. 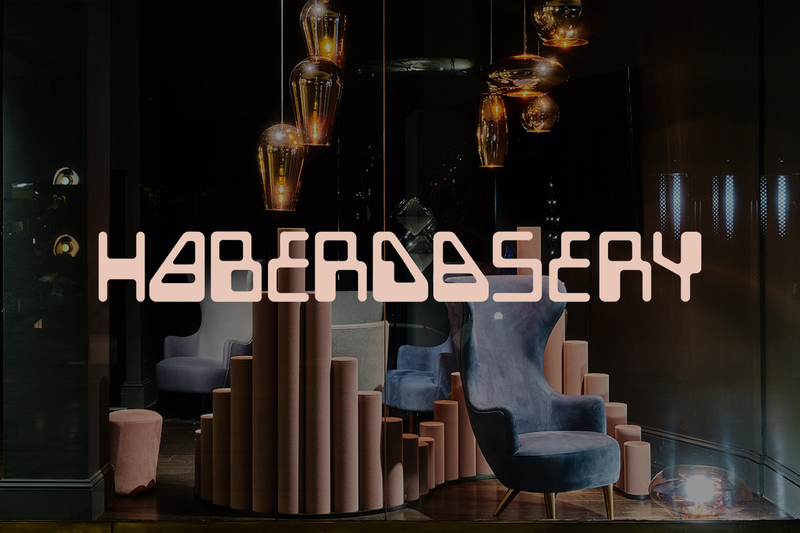 Housed inside the Haberdashery were the new Super-Textures, Tom’s first foray into weaving, sewing and embellishing where we were able to look at extreme textures of velvets, boucles and knits. 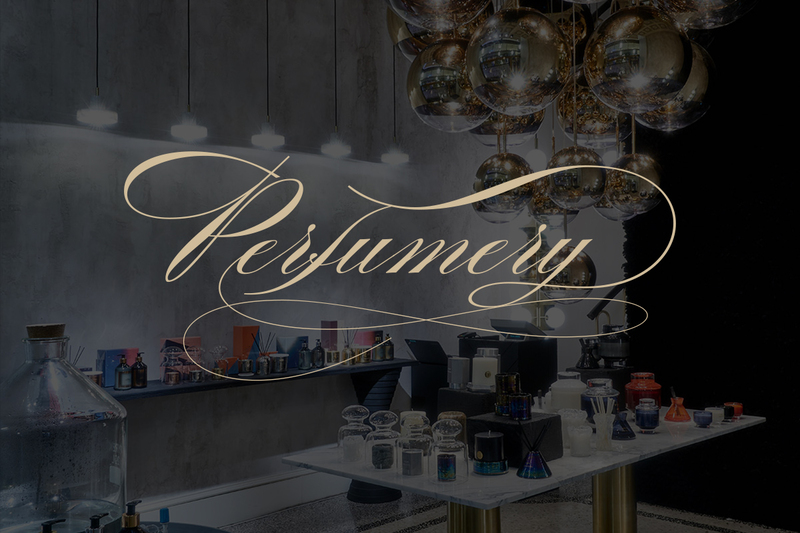 In the Perfumery shop at Multiplex you could browse and buy Tom Dixon’s latest scent collections. Working with La Rinascente Tom created a steamy space full of fragrance and flavour with a black moss backdrop by Freud Moss. 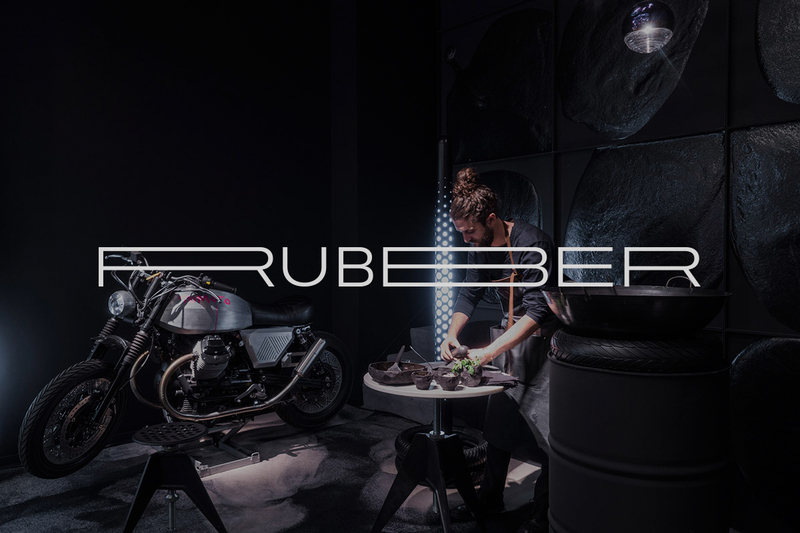 Curated by tyre giant Pirelli and Italian motorcycle manufacturer Moto Guzzi – showcasing for the first time a Tom Dixon x Moto Guzzi bike and limited-edition tyres designed by Tom. Arabeschi di Latte and Fernando Laposse, wearing uniforms by Bill Amberg helped make a limited edition black chewing gum. The ingredients stored in ceramics by 1882 ltd.
To catch the oily drips Tom laid smokey carpets by Ege and he illuminated the space with Tube lights. 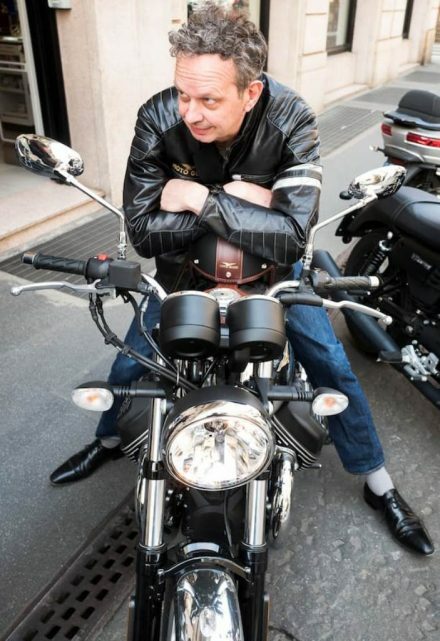 You are a veteran and a champion of Milan Design Week! Let’s go chronologically. 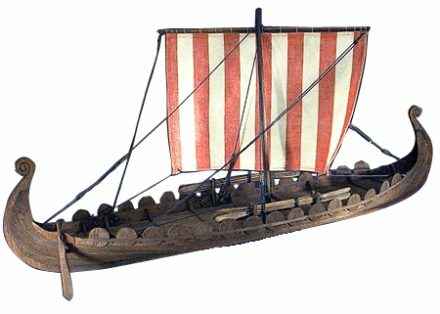 A leap back: your first experience: when, what and how? In 1990, I presented with Cappellini the S-Chair. We were at 10 Corso Como, it was a three show: myself, Marc Newson and Kris Ruhs. 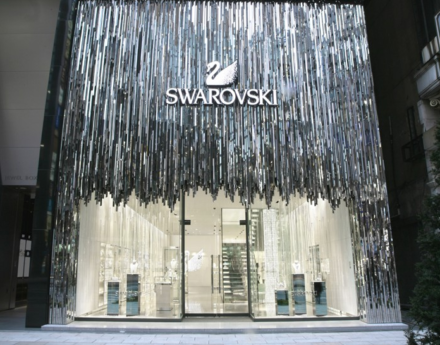 At the time Carla Sozzani had just finished by Romeo Gigli and was starting 10 Corso Como. 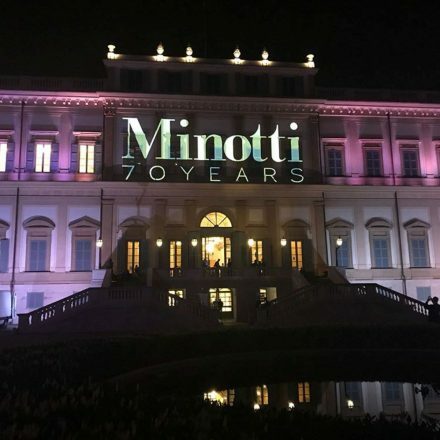 For all of us it was the first time in Milan with the occasion of the Salone del Mobile – and for me also the very first contact with the Italian industry. 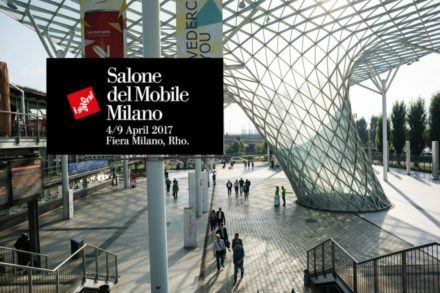 What does Milan and the Mobile Show mean for you and your career? And the city itself, with its design history? A revelation, I would say a new beginning. It is the city where I have learned the value of design for the industry and where I first met artisans and entrepreneurs sincerely enthusiastic and committed to improving the product. 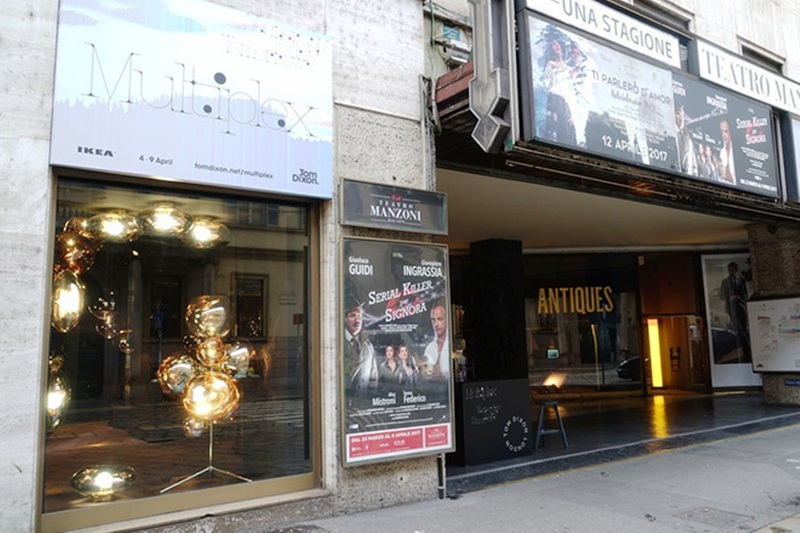 This Design Week has established your headquarters in the heart of the city, you’ve taken all the Manzoni Gallery in via Manzoni, with its abandoned showcases and also the cinema, which has been in disuse for years, in collaboration with several partners, Ikea to present the design of the Delaktig sofa (pictured above). An almost unparalleled event for majesty, ambition and commitment. How did it go? Greatly! 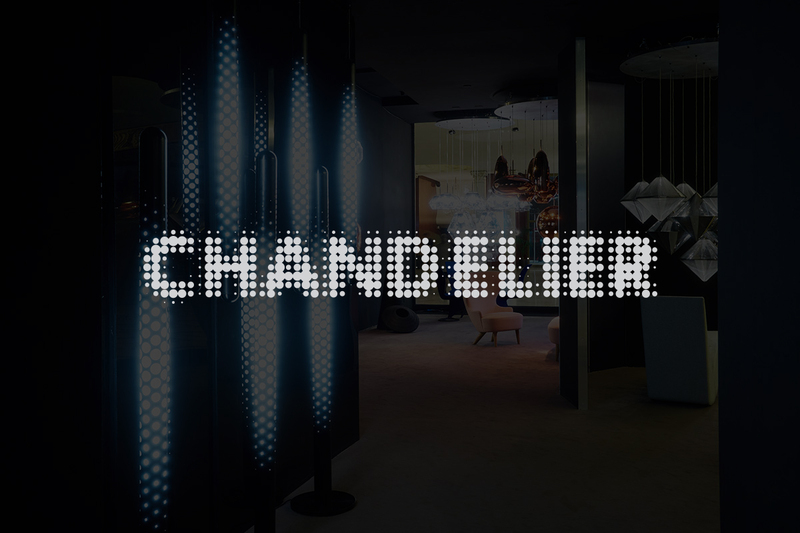 22,000 visitors, all satisfied partners, from Ikea to Sonos, from Ragamuf to Pirell. More sales orders than ever. I have an almost collapsed, exhausted but very happy team! Is Milan still the most important week for the industry and the market, or do you see new cities and appointments emerge? No, there is no comparison! 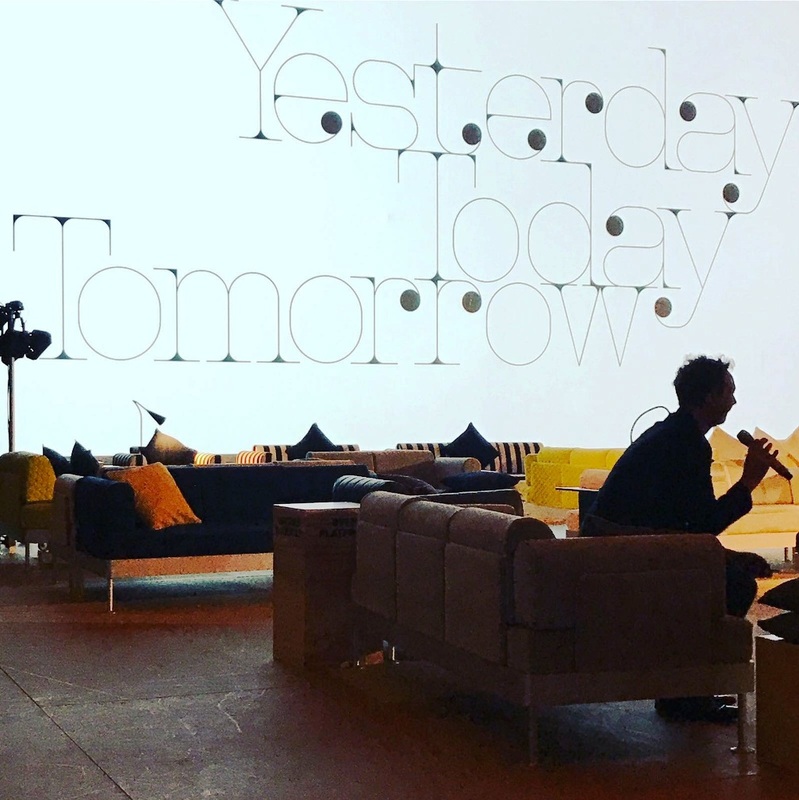 For the volume of visitors and the variety of meetings and opportunities – job insiders, buyers, shops, journalists, opinion leaders – the week in Milan, with the fair and the Fuorisalone, has no equal. The first time was 1990: 27 years for you Milan Design Week, becoming the protagonist of Fuorisalone, the destination of each itinerary and the week. 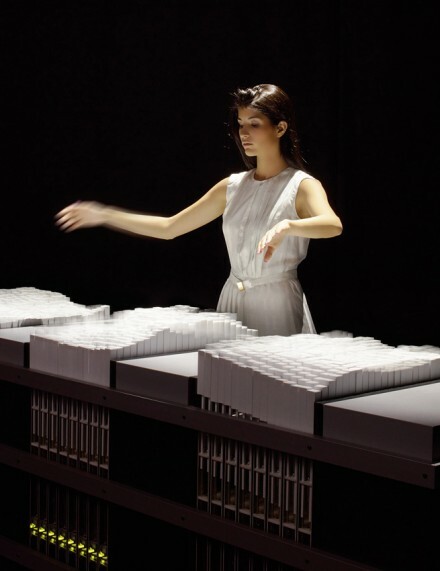 And this year also the Career Award, the Lifetime Achievement Award for designing the story of Fuorisalone as a designer. Your first thought when did you receive it? Hey, I wanted that as emerging talent, young promise … so I was depressed! Some anecdote or special remembrance still tied to Milan? The first time in 1990: I slept on a bench, I still remember the cold! Yes, they represent my beginnings, my story. The S-Chair, in a different model, is also in production with Cappellini, but I wanted to replenish it. It’s like a movie prequel, like Star Wars! Yes, it’s really just the beginning of an ever-softer adventure that will give us more and more color, comfort and texture. Ehh, it’s more than the theory of chaos. I look at all things in a fairly disorganized way, but at one point a thread, a motif emerges. You always have a handle on market situation, people’s attitudes, their way of living and living. 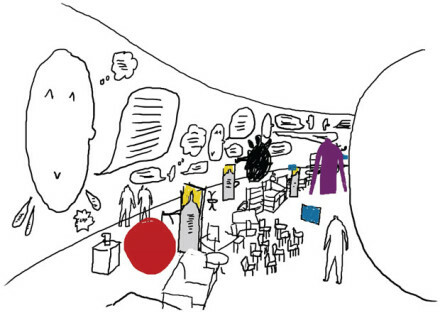 A designer as an anthropologist and sociologist? Classic question then. The baby dream: what did you want to become? Fireman! I liked the big red trucks with sirens. I was only five years old! Personal and / or professional heroes? Yup! Jimmy Hendrix, because he was a total individualist. Nicola Testa, a great inventor. Then Buckminster Fuller, and Noguchi. As a bassist in London in the ’70s, Tom Dixon’s designer-entrepreneur and a unique business model in the panorama, the Dock Kitchen restaurant in London, and collections and ideas that are getting bigger and more loud. Beat time on the market and you never seem to miss a shot. What is the key to this success? In fact, many errors and failures, but always the enthusiasm and the desire to see and do things from a different perspective. I never felt the need to be like someone else. What do we have to wait in the future? 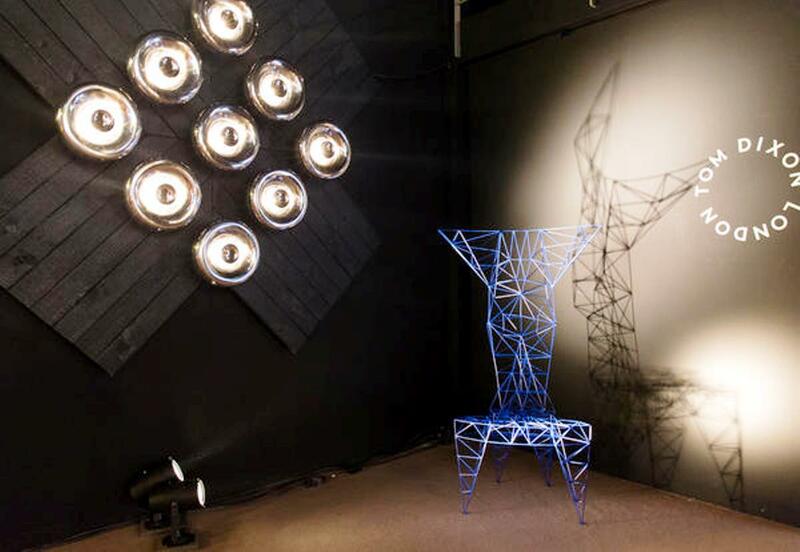 After Milan, the next international design and decoration event: at the end of May in New York, ICFF. Will you be present? Yes, we will be in New York but this year we will not exhibit at ICFF. Since last summer we have our own store in Howard Street and we will organize a party block there. And we’ve just brought, with a pop-up, our collections from Barneys. Small and large scale, from candles, hand lotions and even a chic detergent for dishes, to restaurants and residences from London to Australia. The charm of any project for you? I’m always at my best when I am an amateur and I’m facing the not yet expert project. 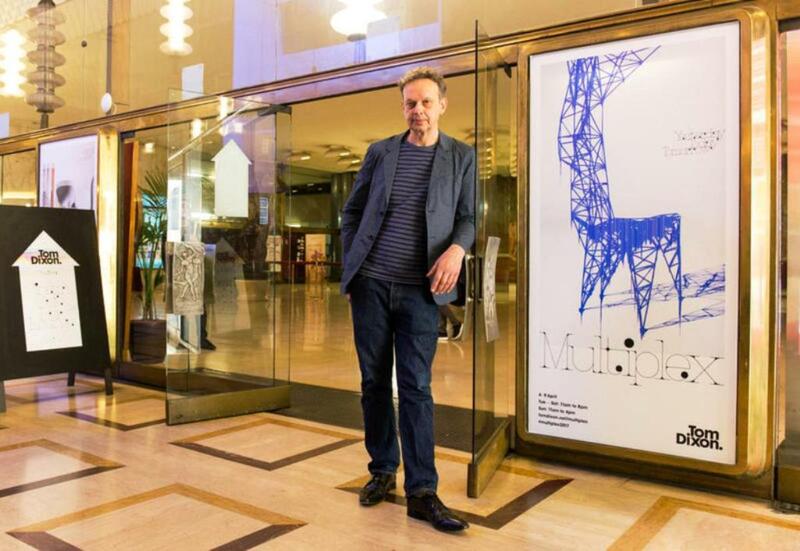 Tom Dixon brought MULTIPLEX to Milan – in the iconic Cinema and Galleria on via Manzoni – the epicentre of the city’s cultural and luxury shopping district. 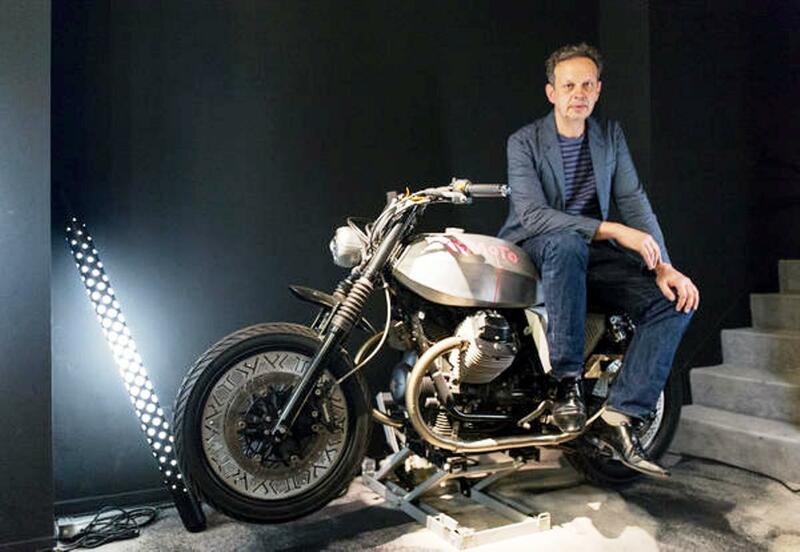 Tom Dixon and Moto Guzzi presented the Tomoto motorcycle in one room of Dixon’s massive Multiplex exhibition – a showcase of new design by Dixon and several handpicked small studios, which took over the 1950s Teatro Manzoni cinema durin Milan Design Week. 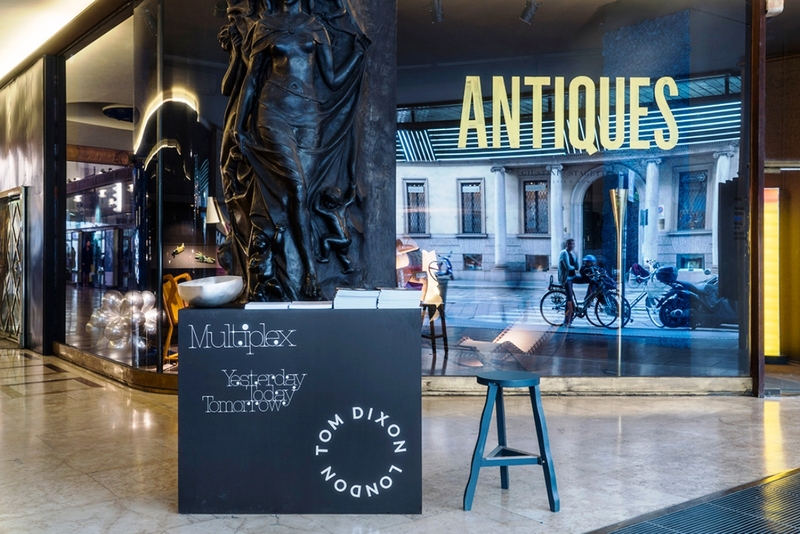 This April Tom Dixon bring MULTIPLEX to Milan – in the iconic Cinema and Galleria on via Manzoni – the epicentre of the city’s cultural and luxury shopping district. 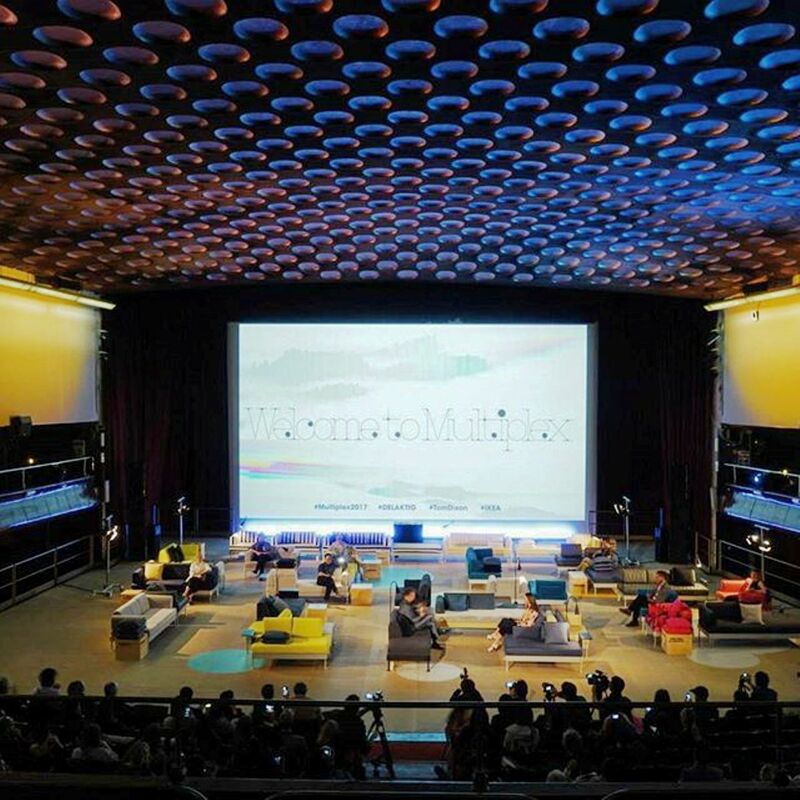 During Milan Design Week, Teatro Manzoni stage has been used to showcase DELAKTIG – the hackable living platform Tom Dixon has designed with IKEA. 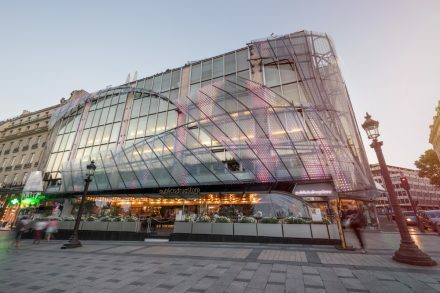 This year, Dixon brings up Multiplex – bringing together design, technology, fashion, film and interiors to explore how the future of retail might look, sound, smell, taste and feel. 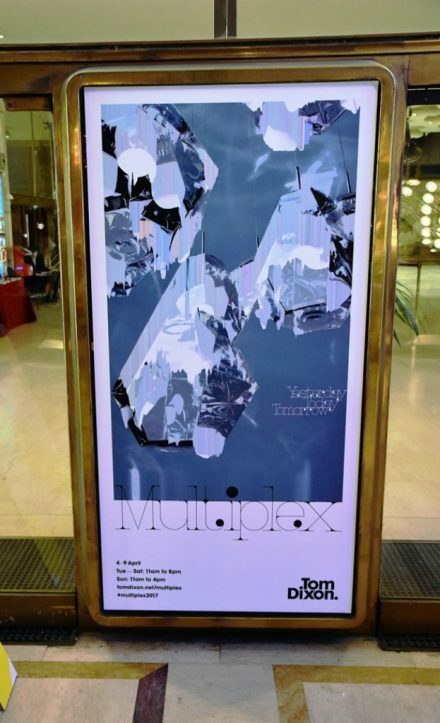 At Teatro Manzoni he presented the collection of Yesterday, Today and Tomorrow. On the occasion of the Salone del Mobile, Kartell is collaborating with Japanese designer Tokujin Yoshioka to create an installation in their Milan flagship store as a backdrop to his ‘invisible’ furniture pieces.